But seriously, today I want to share with you what is easily my new favorite water bottle. If you ask my husband, he would probably tell you I have said that a LOT over the years.. like A LOT A LOT. In our house, we have a major water bottle issue. I can't help it. This girl loves to drink water on the go.. or even tea and occasionally an iced coffee. the quest for the PERFECT water bottle is not one to be taken lightly. Is it light enough? Is it portable? Does it seal well enough so that it won't leak or spill? So many questions.. see? 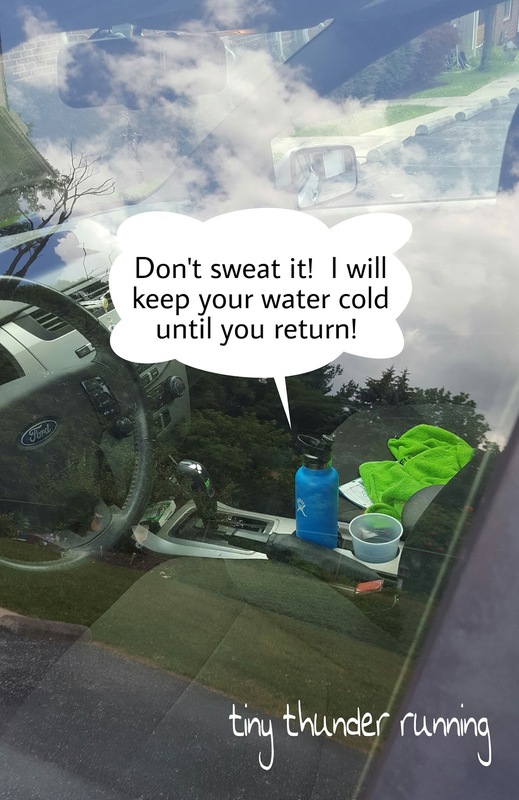 Up until now, I never thought that questioning whether it would really stay cold for HOURS in my hot car while I run my miles was actually legit. 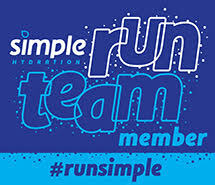 A friend that I run with frequently always had this bottle to re-hydrate afterwards and bragged of its amazing abilities to stay cold for HOURS. It can even stay cold for up to 24 hours! Seriously you guys. 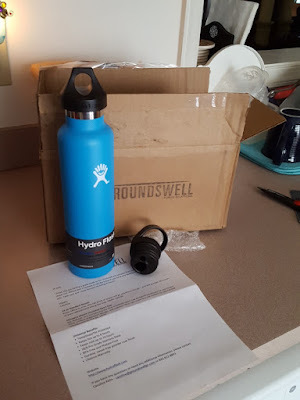 I had to find out for myself and reached out to Hydro Flask to see if they might send me one to check out and share my opinions with you! There are about five things right now that I want to say are the best things about this bottle..
2. I can fill this bottle with water and two ice cubes, and it stays cold ALL night while I sleep. When I get up in the morning and reach for refreshment.. yep still cold. 3. The sport cap they included is fabulous for all day drinking. I have used this top exclusively because I didn't feel like having to unscrew the lid every time I wanted a drink. 4. I can carry it EVERY WHERE. 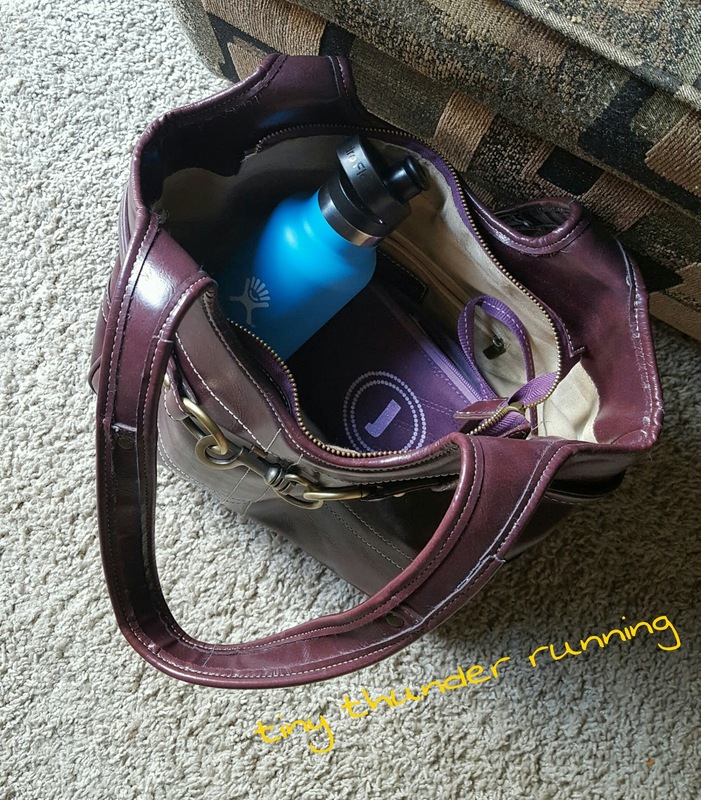 The durable loops makes it easy to carry, or if I am carrying a big bag/purse, I can easily throw my Hydro Flask in there. I don't have to worry about it denting or scratching either because of the powder coat on the outside. 5. Did I mention that it keeps your stuff cold FOREVER?! Sometimes I run (note sarcasm) and sometimes I do this for two hours or more. This bottle is seriously first class and I can enjoy some wonderfully cold water when I finish up even the hottest of my summer runs. The bottle they sent me holds 24 oz and is extra tall to accommodate. Whats even more awesome is that it fits in my car's cup holder too. They have lots of other sizes between the standard mouth (like mine) or the wide mouth. up to 64 oz. 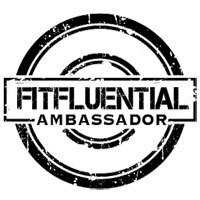 Have you ever tried Hydro Flask? 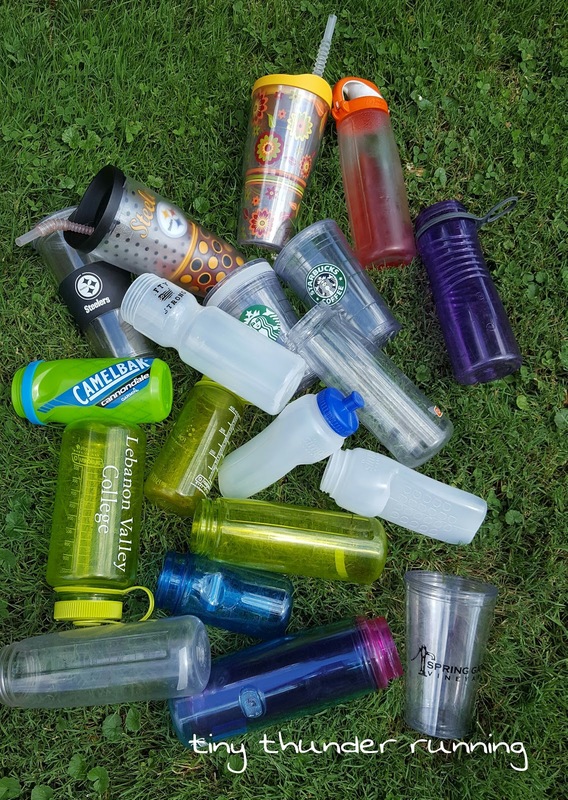 What is your go-to reusable water bottle? I love my HydroFlask! Totally worth the money.